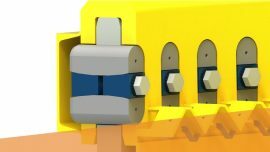 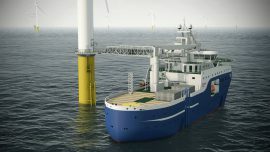 Fistuca has won this year’s Offshore Wind Innovation Award for its Blue Wedge Connection, a new concept used for connecting offshore wind substructures. 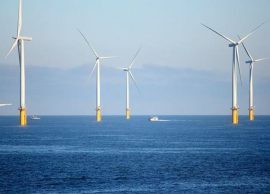 Japan’s Ministry of Economy, Trade and Industry (METI) and the Ministry of Land, Infrastructure, Transport and Tourism (MLIT) are launching a new working group to start discussions on standards for maintenance and management of offshore wind projects. 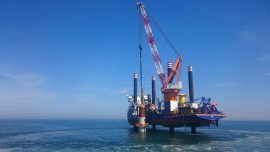 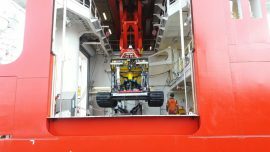 Van Oord’s newly upgraded offshore installation vessel Aeolus has started installing monopile foundations on the 370MW Norther wind farm in the Belgian North Sea. 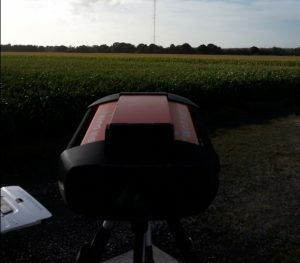 Sometimes, one can be reading a map only to end up in space, which is not a bad thing at all if that is where they want to go. 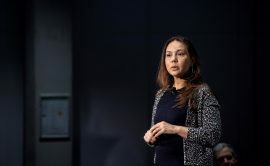 However, we ought to make sure where we are and which road we need to take to reach our “outer space” goals. 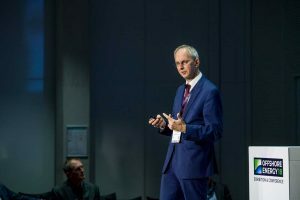 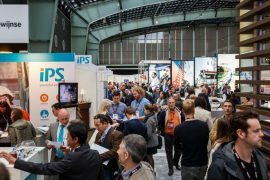 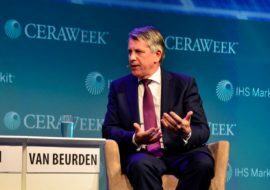 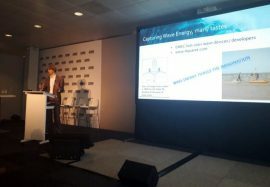 Luckily, the second day of the Offshore Wind Conference (OWC) in Amsterdam gathered speakers who can guide us through the offshore wind journey. 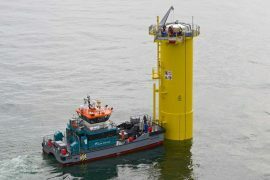 While floating wind developers usually look for low wave energy sites, Floating Power Plant’s device is meant to generate wind power in areas with medium to high wave energy, as the company’s hybrid technology aims to harness energy from both sources. 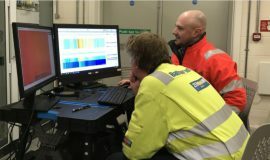 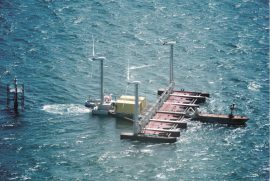 In such sea states, the wave absorbers also come in handy as they improve platform stability, according to Chris McConville, UK General Manager at Floating Power Plant (FPP). 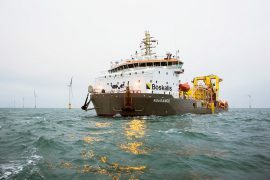 ABB will install Onboard DC Grid power distribution onboard Louis Dreyfus Armateurs’ (LDA) wind farm Service Operation Vessel (SOV) to enable the cost-efficient integration of batteries. 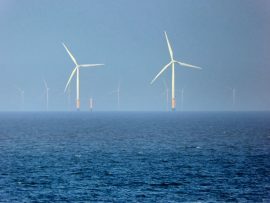 Offshore Wind Farms Off Suffolk Cause Death of Three Whales? 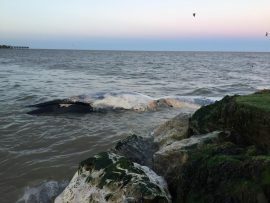 Three minke whales washed up dead on the UK’s east coast during the weekend, with another two reported as distressed, Mirror reports. 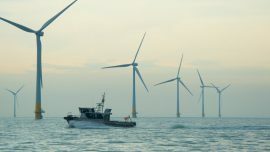 According to John Cresswell from the Felixstowe Volunteer Coast Patrol Rescue Service, offshore wind farms off Suffolk coast may have affected the sonar whales use to navigate. 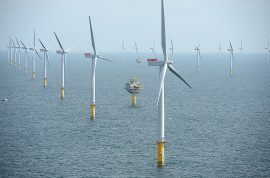 International law firm Eversheds Sutherland acted for the Forewind consortium as Statoil and SSE increased their shares in the 4.8GW Dogger Bank offshore wind project after acquiring additional stakes from exiting consortium partner Statkraft. 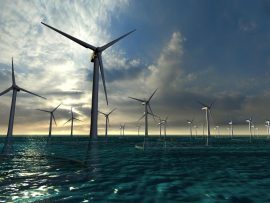 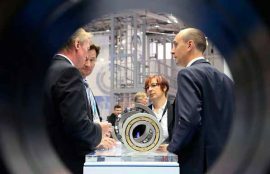 A group of Danish offshore wind industry investors, developers and manufacturers is heading to Japan to meet with this country’s key stakeholders in Kitakyushu and Tokyo.